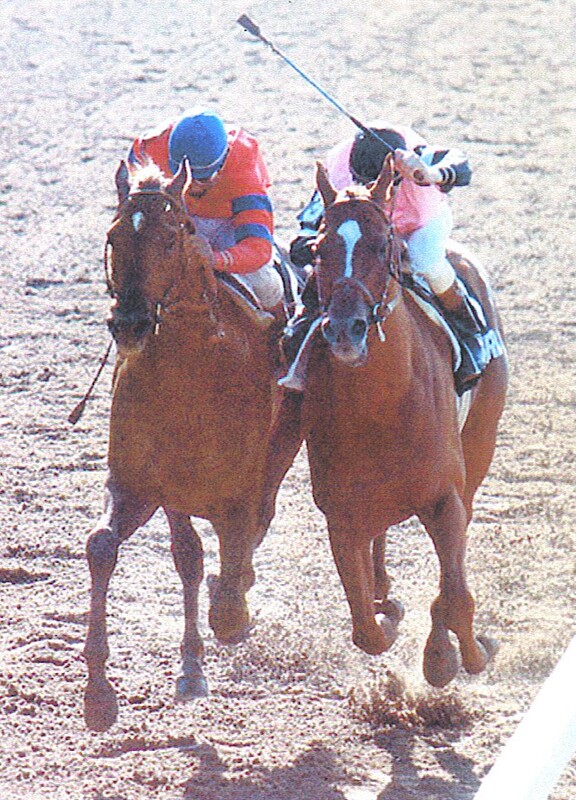 This entry was posted in Sports and tagged Affirmed, Alydar, horse racing Triple Crown. Bookmark the permalink. I gotta tell ya Tom, I have ridden quite a few horses over the years and there is almost always one horse in the group that HAS to be the lead horse. They don’t like getting passed and they certainly don’t like to follow. Come to think of it, I know a few people like that too. And apart from the competitive instinct, there might be another reason some horses insist on being out front — the view is better from there than it is from the back of the herd. Thanks for bringing some horse sense to this blog, Rick.